Honey is like nothing else. Luxurious and essential. Sweet but healthful. Exotic or intimately local. Whether mixed into hot drinks or spread on cold cheese, honey brings out the best in almost anything and everyone. We love honey. So, too, do the apiarists behind White Gold Honey, a raw white now available at the Co-op. For eight generations, the beekeepers behind White Gold have been placing their hives in unsprayed, untarnished red clover fields in Northern Canada. 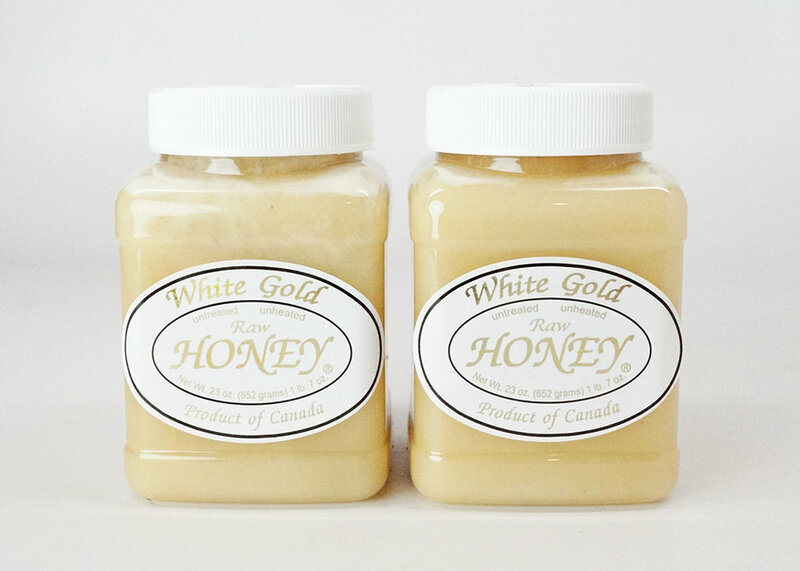 Indulge your sweet tooth with the utterly unique nectar of White Gold Honey.